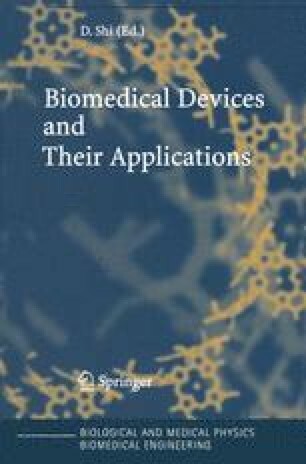 The development of new medical devices is a very time-consuming and costly process. Besides the time between the initial idea and the time that manufacturing and testing of prototypes takes place, the time needed for the development of production facilities, production of test series, marketing, large-scale production, certification, and distribution of the final product can be lengthy. As a consequence, by the time a product is introduced and disseminated on the medical market, the basic concept might be outdated already. Decreasing the development time will reduce costs for industry and universities and it contributes to early use of the latest technical developments by medical specialists.